Planning a construction project can be daunting, whether the project is commercial or domestic. The myriad of elements that form a building: plumbing, roofing, glazing, structure, electrics, infrastructure, even legislation must all dovetail in order for a project to be a success. This balance is what a Project Manager is employed to achieve, but sourcing your suppliers is still a herculean task. However, there is an alternative. A construction services provider should not be discounted on the assumption that they only take contracts which are epic of scale. What can an all-encompassing services provider bring to your project? Time means money, and clearly, if your project falls behind it will cost you more. A construction firm who has previously completed similar projects will be more likely to stick to your required timescales. They will be able to ensure that each layer of your project happens on time and will have the experience and contacts within their organisation to deal with any unexpected challenges that spring up during the construction process. An established and reputable firm will carry quality assurances and comply with certain government standards which can allow you as a client to be satisfied that the end product will be of a high level. ISO 9001 is a set of standards which govern the quality management and using this as a springboard, we ensure that each of our specialisms from roofs to plumbing carries the highest end standard. The Building Act 1984 is vast, and rightly so. A structure, whether commercial, domestic or industrial, houses people and therefore safety legislation must be adhered to. It’s not just building regs, though: even from planning stages, you must ensure that local legislation is complied with at the earliest point or you will risk delay and spiralling extra costs. This is why the earlier that you get a construction provider on board, the more benefits you will see. Your cost savings from employing a service provider will not only be achieved by time saved. A firm established in all areas of construction, with contacts and contracts throughout the industry enables them to demand better prices from suppliers. This will trickle down to the final cost of your project, allowing you to benefit from good quality materials competitively priced. The key to achieving seamless timescales within a construction project is communication. Often, the source of a client’s frustration with a project and a cause of delay is simply down to the left arm not knowing what the right arm is doing. By trusting the project to one firm, this problem is eradicated. No one wants an accident to occur on their project. 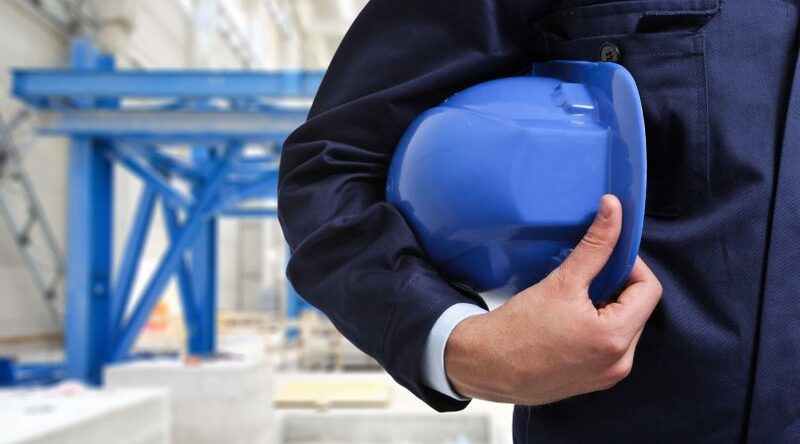 A good construction firm will be accredited with OHSAS 18001 which means that the organisation is structured with security risk management policies and practices. In addition, safety equipment is both provided and quality checked. Reporting systems mean that these policies are continually kept up to date and are fit for purpose. In this day and age, environmental concern features as a primary consideration more often than not. Environmental construction is not a simple area though; from materials to emissions to legislation, it is a complex subject to navigate. 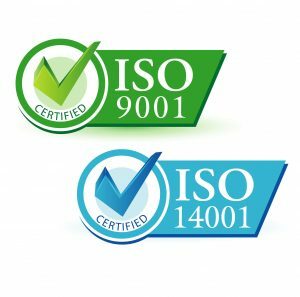 The certification ISO 14001 exists to help organisations to minimise the negative impact on the environment and seeing this certification for a construction organisation provides you as a client with assurance in this area. While guidelines and policies are not the be all and end all, they do offer a client confidence that certain aspects of their construction project will be completed or undertaken to a high level. When a construction services provider can display these certifications in addition to the resource which ensures high levels of communication, accuracy and promptness of delivery, their benefits for any scale of projects are clear.